Whilst every care is taken to ensure illustrations and descriptions are accurate and informative, we retain the right to change specifications or improve our products. Payment may be made by any of the methods indicated on our website. We reserve the right to amend prices if there is a change to the rate of VAT. We do our best to ensure that prices are correctly shown but very occasionally an error may occur. If this should happen we will correct the price and ask you to confirm whether you still wish to purchase the goods at the correct price. We will endeavour to supply all goods within 30 days of an order being placed. In the event of this not being possible, you will be contacted and advised of a revised delivery date. If goods cannot be provided within a mutually agreed timescale, a full refund will be made. Deliveries will be made between the hours of 8.30am and 5pm Monday – Friday. If an overnight service is required or you have special delivery requirements such as ‘am only’ delivery then please contact the office to arrange this. Please note that an extra charge will be incurred for special delivery services. Free within the majority of mainland UK for orders over £199. For orders under £199 a small order charge of £6.50 will be applied. For certain areas (e.g. Highlands, Islands, Northern Ireland, Inner London congestion area) additional charges may apply. On receipt of your order we will contact you and advise of any extra charge. In the event a legitimate order is refused by the customer or premises are inaccessible, a maximum fee of £35 will apply per parcel. Please examine goods on arrival. A signature to confirm the item has been received in good condition will be required. If you are in any doubt about the condition of the parcel, please sign as damaged. In the event of damage please telephone Designs For Education as soon as possible. Whilst we make every effort to deliver all goods within 30 days, Designs For Education shall not be held liable for delays resulting from events or circumstances outside its control. 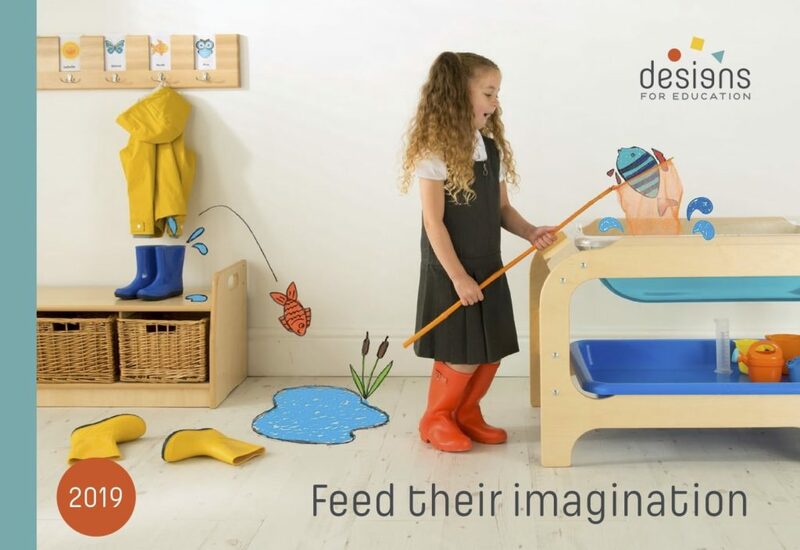 We do not supply goods on a sale or return basis, however if your Designs For Education products do not meet your expectations you may return them to us within 7 working days of receipt of them. To do this you must contact Designs For Education to gain prior authorisation. Provided goods are undamaged, re-saleable and have not been used we will refund you. We reserve the right to charge 25%, carriage and restocking fee which you will be advised about when you contact the office. Please note that you will not be held responsible for the cost of returning items that we have delivered in error or that are damaged.